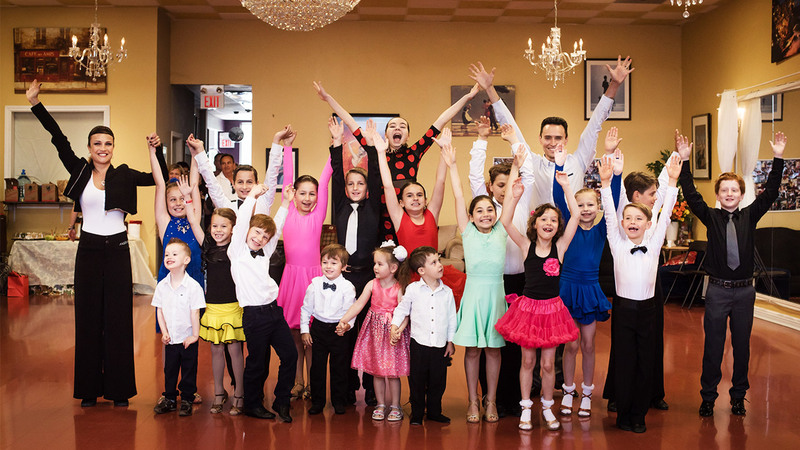 Le Chic de la Danse Dance Sport Championship – Dance Vitality: Award-Winning Ballroom Dance! Robert Feltham and Kateryna Stytsenko competed at “Le Chic de la Danse” Dance Sport Championship, in Montreal. 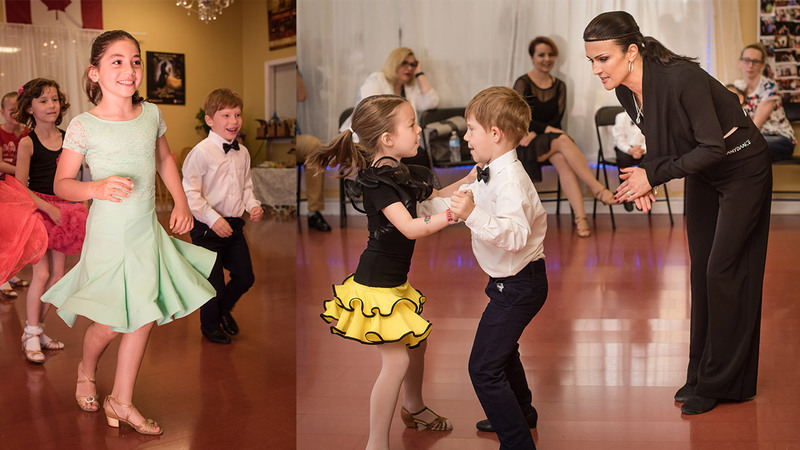 Competing in the International Ballroom Division and under a live band provided so much energy and excitement, that we had no choice but to dance even better! 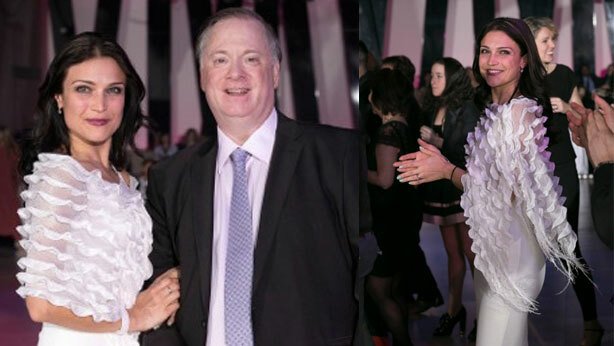 The organizers Alain Doucet , Anik Jolicoeur, Claudia Primeau, and Francis Lafreniere did a fantastic job with designing the ballroom dance with a definitely chic style. And a rare treat to have a Live Band play for the competitors and a standing room only audience, the atmosphere was unforgettable!